Love is the word this week as we come out of a weekend of world news not for the faint of heart. Let tracks from I M U R, Tonye Aganaba, Psychic Mirrors, Common, Missy Elliot, Robert Glasper & Joey Dosik bring some joy to your evening. This episode features more femcon than Ninth Wave has ever seen! Check out these talented womyn in this special fourteenth episode... I also recap what happened in Vancouver this weekend with Vancouver Mural Festival and more! 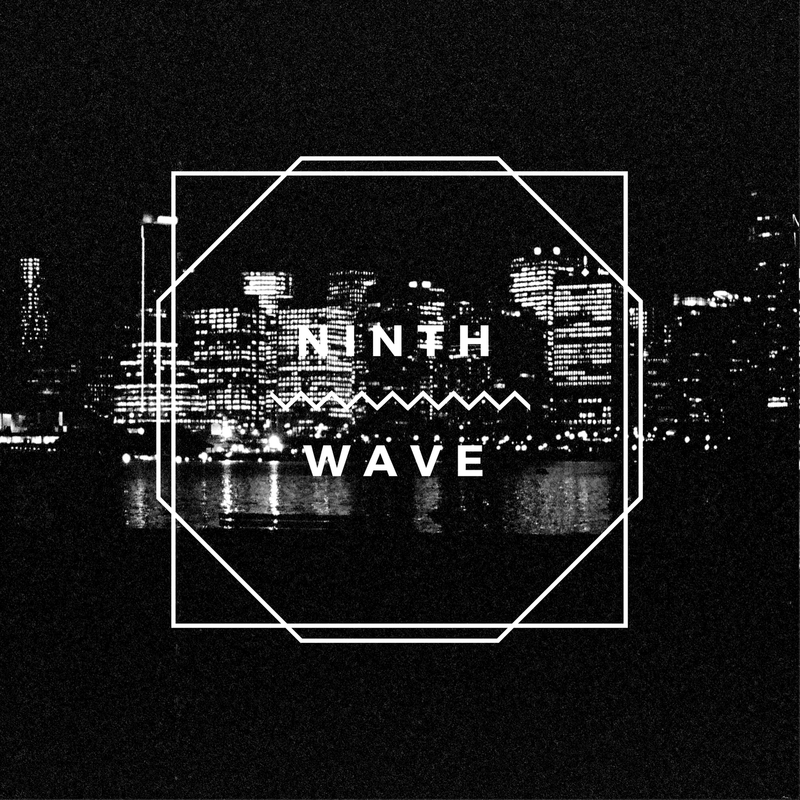 Ninth Wave is about pushing positivity through sound... I'm glad to have you along for the ride. 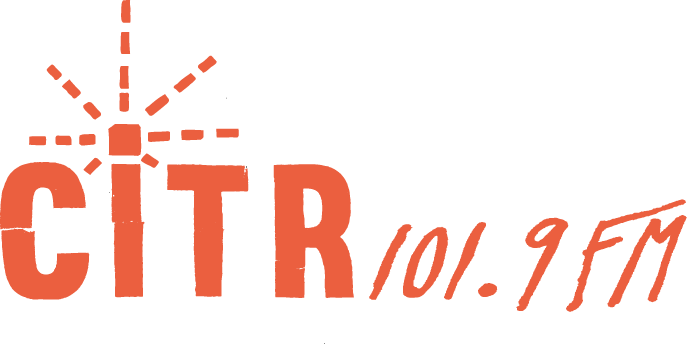 Missy Elliot · This Is Not A Test!